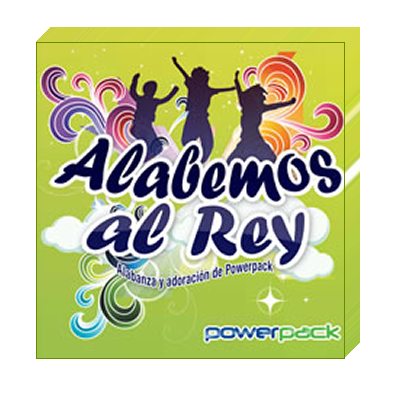 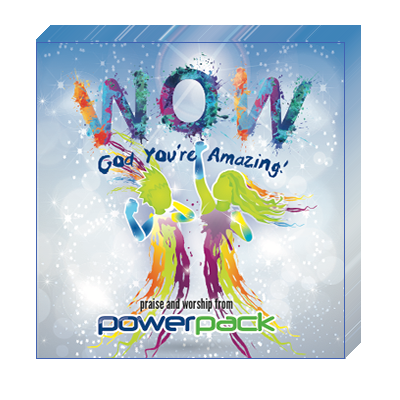 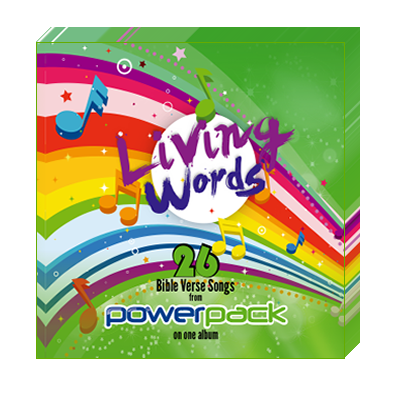 Living words is a collection of popular Bible Verse Songs enjoyed and loved by children in Powerpack for well over 25 years. 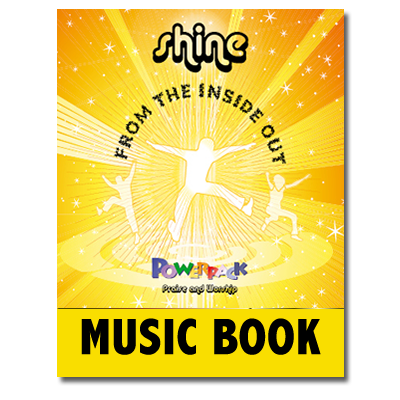 The recording is remastered from previous recordings to sing along to or to use alongside sheet music. 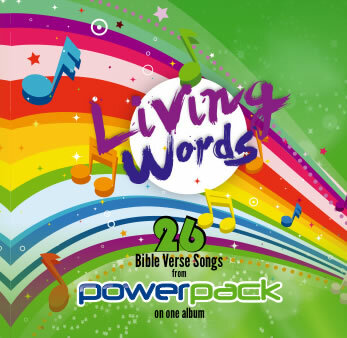 ‘Living Words’ offers a collection of 26 Bible verse songs which were originally included on some of our earlier recordings of praise and worship music. 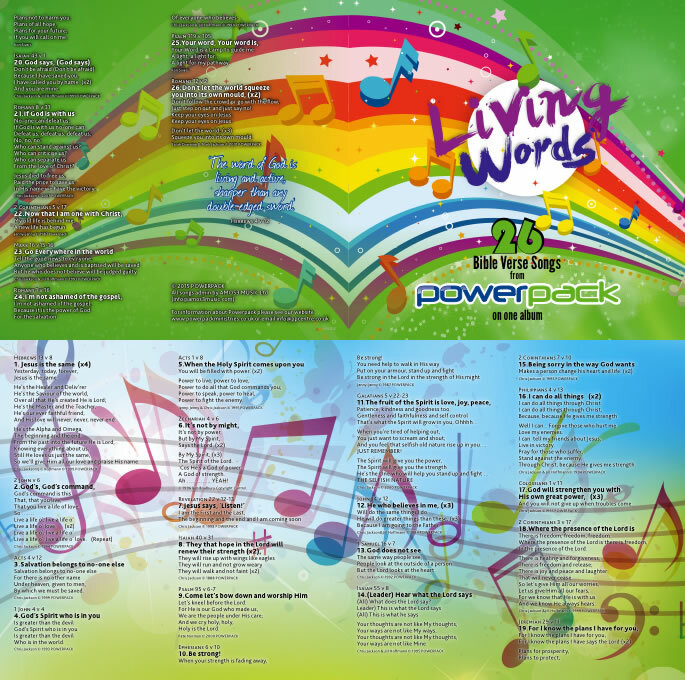 Children will enjoy singing along to this CD learning as they go. 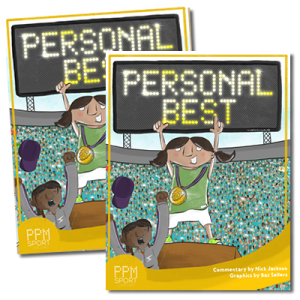 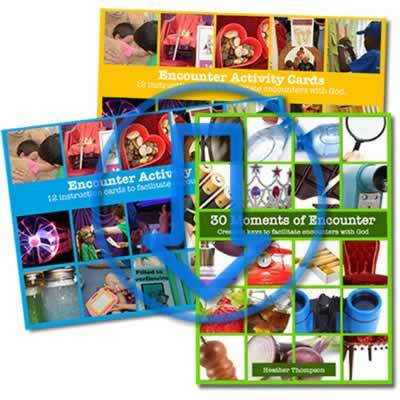 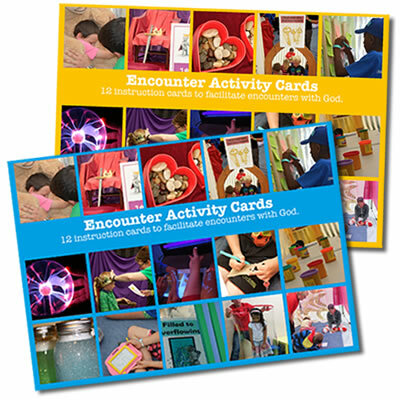 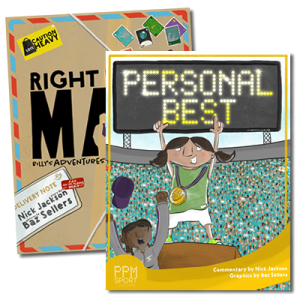 It is also a valuable resource for children’s leaders.